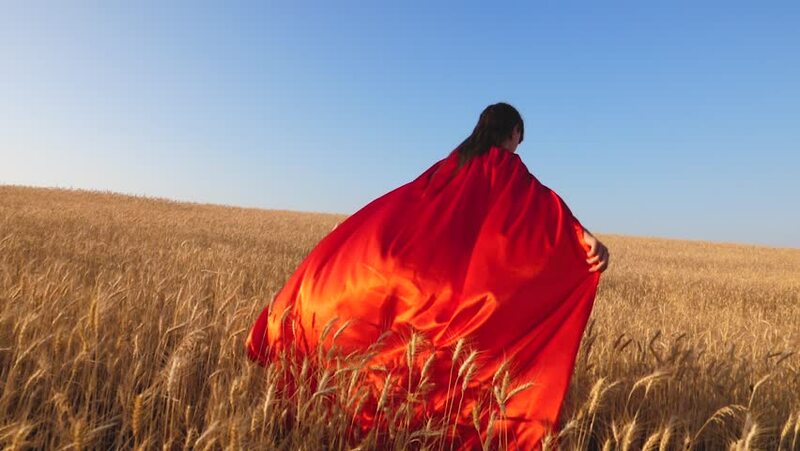 Super hero girl in red cloak running in field with wheat. Slow motion. hd00:56Superhero runs in field with wheat. Slow motion. hd00:28girl plays superhero running across field with wheat in red cloak against blue sky. Slow motion. hd00:10Steadicam shot of a young cheerful woman having fun running through a wheat field. Slow motion. 4k00:09Aerial Footage Of A Southern Utah Sunset Near Zion National Park.